in Centrespace studios (along with 14 others artists in the building) as part of the BS1 Arts Trail, we will be busy printing, and selling off some planchest bargins! come and find us! Here is some more info about the event. We are very proud to present BS1 Open: Open Studios and Arts Trail, working together with some our fellow City Centre art spaces and galleries. 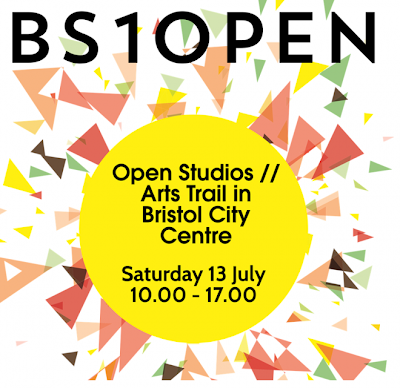 BS1 Open was borne out of a discussion between several studios and exhibition spaces in central Bristol. We all agreed that there was a need to draw attention to creativity in the heart of the city – which is often over looked – and to let the public in on what goes on behind our doors. The-Island Bristol, The Looking Glass, NEON, The Station Bristol, Centrespace Gallery, YHA Bristol, Parlour Showrooms , Philadelphia Street gallery and Antlers Bristol and Bridewell Space. BS1 Open marks the start of an open and collaborative network of creative spaces, and we’re excited to let you in on what it’s all about. Like our BS1 Open page and watch this space...!